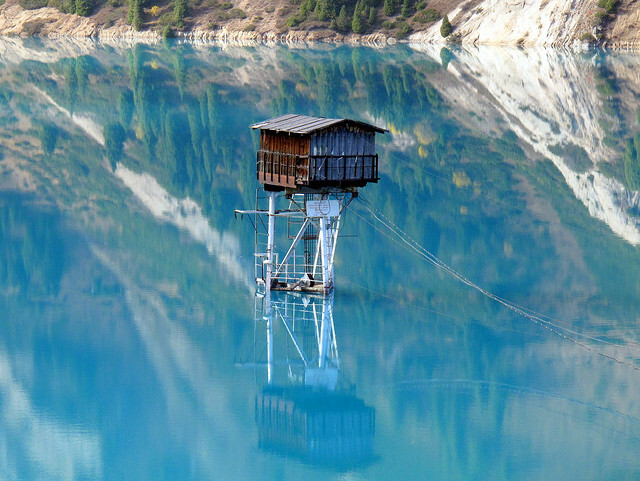 Kazakhstan is on our bucket list of places to visit. Here’s an interesting article from the NY Times on its bid for the 2022 Winter Olympics — worth the read. 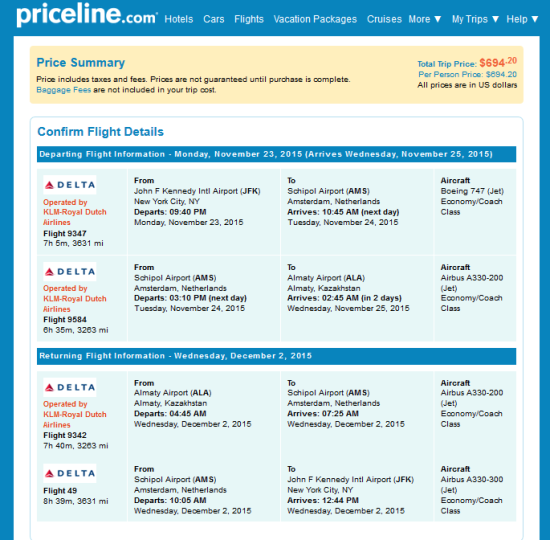 One Response to "Delta – $694: New York / Boston – Almaty, Kazakhstan. Roundtrip, including all Taxes"